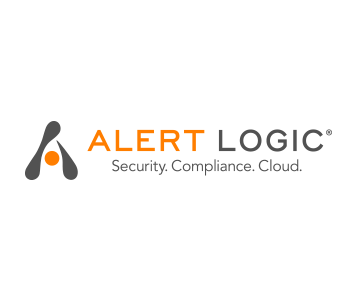 Alert Logic®, the leader in security and compliance solutions for the cloud, provides Security-­as-­a-­Service for on-­premises, cloud, and hybrid infrastructures, delivering deep security insight and continuous protection for customers at a lower cost than traditional security solutions. Fully managed by a team of experts, the Alert Logic Security-­as-­a-­Service solution provides network, system and web application protection immediately, wherever your IT infrastructure resides. Alert Logic partners with the leading cloud platforms and hosting providers to protect over 3,800 organizations worldwide. Built for cloud scale, our patented platform stores petabytes of data, analyses over 400 million events and identifies over 50,000 security incidents each month, which are managed by our 24x7 Security Operations Center. Alert Logic, founded in 2002, is headquartered in Houston, Texas, with offices in Seattle, Dallas, Cardiff, Belfast and London. For more information, please visit www.alertlogic.com.